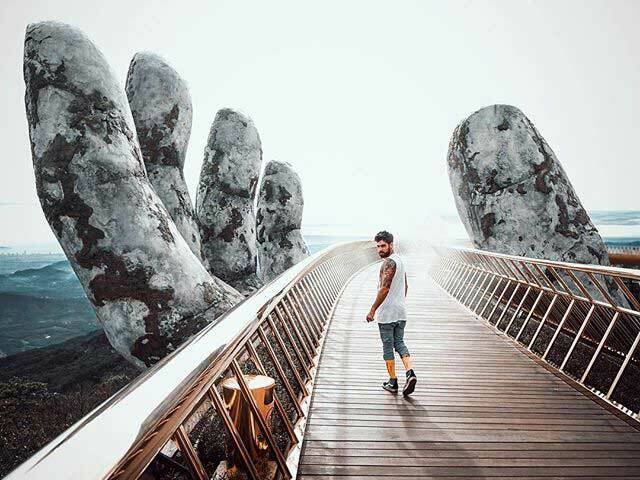 Vietnam Golden Bridge, also known as Giant Hand Bridge or Cau Vang in Vietnamese, has recently gone viral across the world since it was first unveiled to the public in June 2018. It is the latest attraction at the Sun World Ba Na Hills fantasy amusement park. Follow us to check out what are best attractions at the Golden Bridge Ba Na Hills and How & When to get there for the unrivaled photo shoot? Where is the Golden Hand Bridge? Da Nang city in Vietnam is well-known among Vietnam as the city of bridges with many impressive bridges along the Han River. And the Golden Bridge is the youngest one added to Da Nang’s bridge collection, yet it soon has become an unmissable symbol of Da Nang and a highlight of the Da Nang tour. Location: Golden Bridge is located in Thien Thai Garden of Sun World Ba Na Hills. Ba Na Hills, 35 kilometers southeast from Da Nang, is a famous hill station and resort. Unlike normal stations built on the ground, Ba Na Hills is located 1,489 meters high on Nui Chua Mountain. How to get to the Golden bridge Vietnam? The Golden Bridge is on the top of a mountain in Ba Na Hills and is only accessible by cable car. The cable cars all run from Sun World, meaning the only way to get to the bridge is by buying a ticket to visit Sun World (a franchise of theme parks in Vietnam). The condition of the road is excellent and they are relatively quiet, so you could ride a motorbike to Sun World from Da Nang or Hoi An. You can’t get bored during one hour drive to Ba Na hill as there would be many marvelous sceneries of long beach, verdant jungle, local life along the road to admire. You can hire a motorbike at your hotel at a very reasonable price – about 80,000 VND (3.44 USD) to 150,000 VND (6.45 USD) for a day. Fewer shuttle buses operate from Hoi An to Ba Na Hills foot, but you will still be able to find a great deal at the travel agents around Hoi An. Price is supposed to be around 200,000 to 250,000 VND ($8.50 to $10.90 USD) per person for a return ticket. The price from the center of Da Nang to Ba Na Hills foot ranges from 350,000 VND to 500,000 VND each way, depending on the type of taxi. You can go with your team to save money. 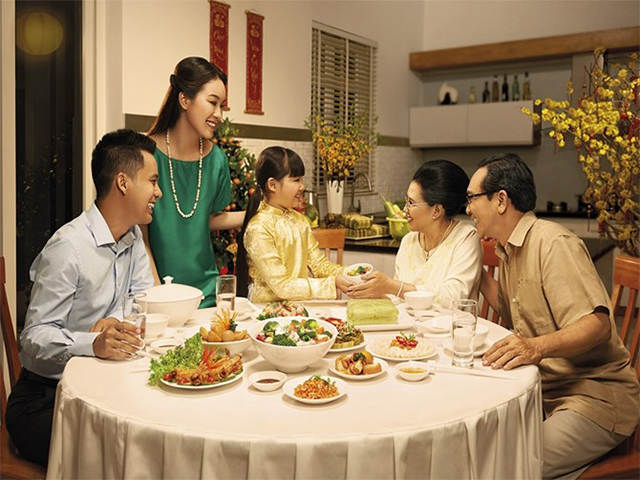 Many trusty car rentals in Da Nang can offer you private care for rent or private transfer service upon your wish. With this option, it’s worry-free and more time for you to explore all attractions around the Golden Bridge. By joining a tour, they will take care all for you from transport from your hotel to the Ba Na Hills, entrance (cable car) fee, lunch and a guided tour of some of the Ba Na Hills’ most sought-after attractions. With a tour guide, your trip should be more interesting with many stories about the city and the local’s lives here. Once arrived at the foot of the Ba Na Hills, proceed through the entrance to purchase a ticket for the park. The Golden Bridge is located on top of Ba Na Hills, so cable car is the only way to reach it. Ticket prices are 750,000 VND ($33 USD) for an adult and 600,000 VND ($26.50 USD) for a child between 1m and 1.3m in height. Walk through to the Hoi An Station, where the longest cable car (over 5km) in the world awaits. Queue for the pod and step in when it arrives. The cable car is about 17 minutes and arrives at the ‘Marseilles Station’. Along the way, it passes above gorgeous verdant scenery and provides excellent views down below to Da Nang’s My Khe Beach and the urban expanse of the city. 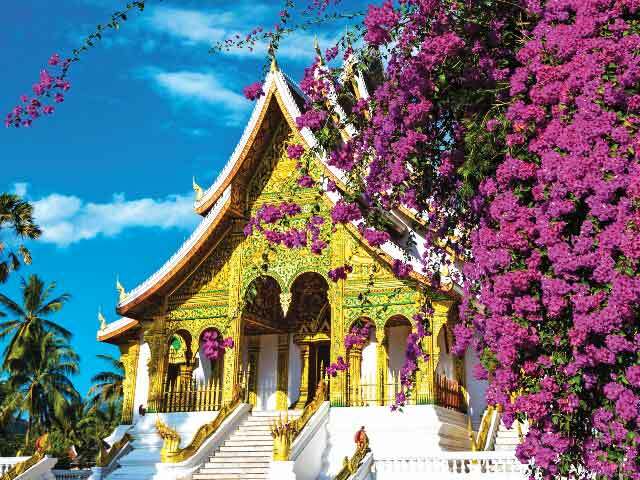 Note: The entrance ticket includes most of the service in Ba Na Hills park: round-trip cable car, the Golden Bridge, French village, Fantasy Park, Linh Ung Pagoda on the mountain, Debay Wine Cellar the Le Jardin D’Amour Flower Garden. From the circular arrival room of the Marseilles Station, you can exit directly onto the Golden Bridge and begin your walk along its 150 metres of wooden walkways, flanked by lavender and coated from the bottom and the handrails in a royal gold. As soon as you walk out the cable car’s doors you’ll realise that they couldn’t have picked a better spot. Time to visit the Golden Bridge in Vietnam? Timing is everything with the Golden Bridge and every minute counts. You can never tell what the weather will be. Even if it’s clear on the ground, the bridge can be surrounded by clouds and fogs. If you desire to have the best shoot with fewer people on the bridge, then you’d better be on the first cable car at 7am. Although the early morning may have mist which actually made it more atmospheric, you still could see clear skies later. It really is worth it to set your alarm and go early, let the photos do the talking…..
It’s safe to say that this is one of the most crowded places to visit in Vietnam, especially at the weekend and during the peak tourism season from April to September. Those who don’t fancy making such an early start can stay overnight in the heart of Ba Na Hills. The Mercure French Village is set in a section of the theme park that is only a very short cable car away from the Golden Bridge. Plenty of restaurants available around the hotel as well. Tickets are available only on the day you book. The ticket includes activities such as cable car, the train ride, the garden, the wine cellar, the French village, and almost every game in the Fantasy Park for guests to explore and enjoy. The first cable car is at 7 AM and the last one is at 9 PM. It takes you about 6 hours to fully discover Ba Na Hills. Bring a light jacket and an umbrella in case needed.